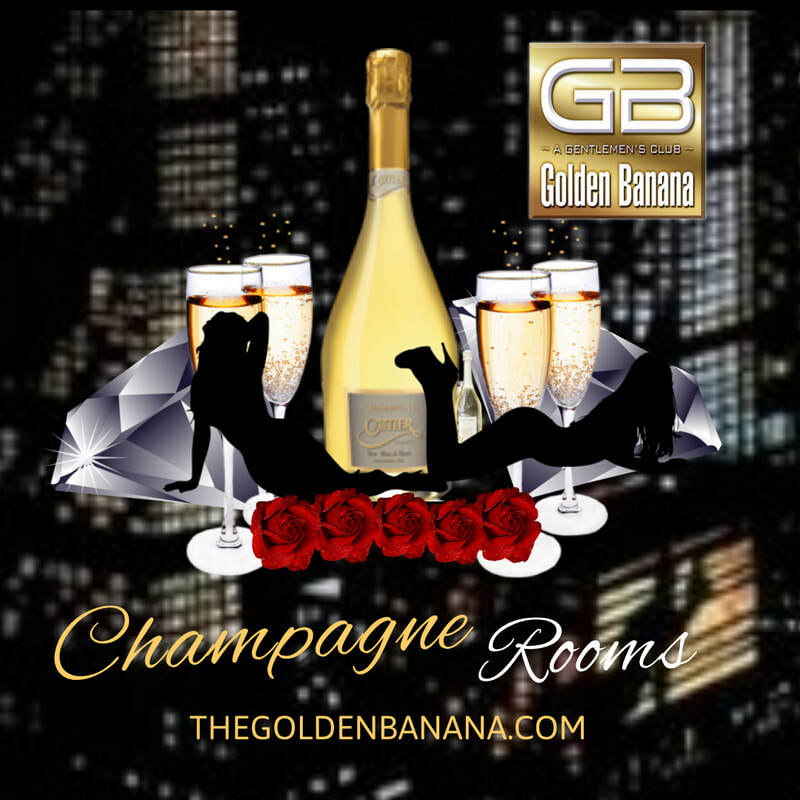 The World Famous Golden Banana offers the most exclusive V.I.P. Service Packages in the New England Area, including luxury transportation, private V.I.P. seating, and rooms for entertaining your special friends. You don't have to be a high roller to be treated like one, our V.I.P. Services and Packages have something for everyone. 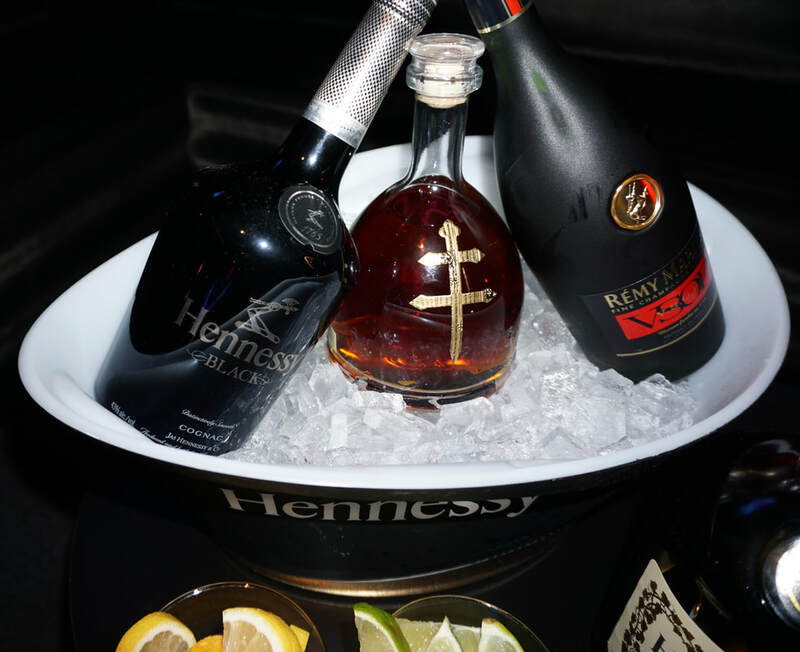 For the most discriminating of tastes, make it rain with $1000 in one dollar bills, premium Bottle Service, preferred V.I.P. Seating, and the gorgeous Lady or Ladies of your choice. Single Ladies, and Couples are encouraged to partake in this High Roller status package. Be a ROCK STAR or just look like one. 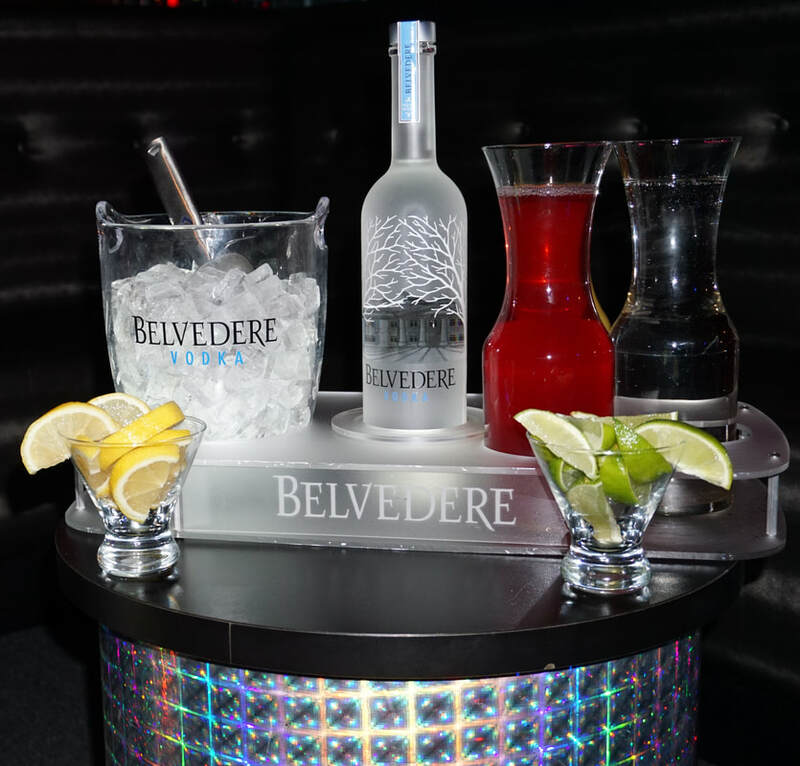 Take over one of our exclusive V.I.P. Suites, or our top of the line Champagne Lounge. Available for small groups, or just treat yourself to the ROYAL Treatment while you enjoy the companionship of Boston's North Shore area's most beautiful, and talented Exotic Entertainers. APPLY HERE FOR AN EXCLUSIVE V.I.P.